Amm has trained with the Thai Traditional Medicine Association of Thailand. 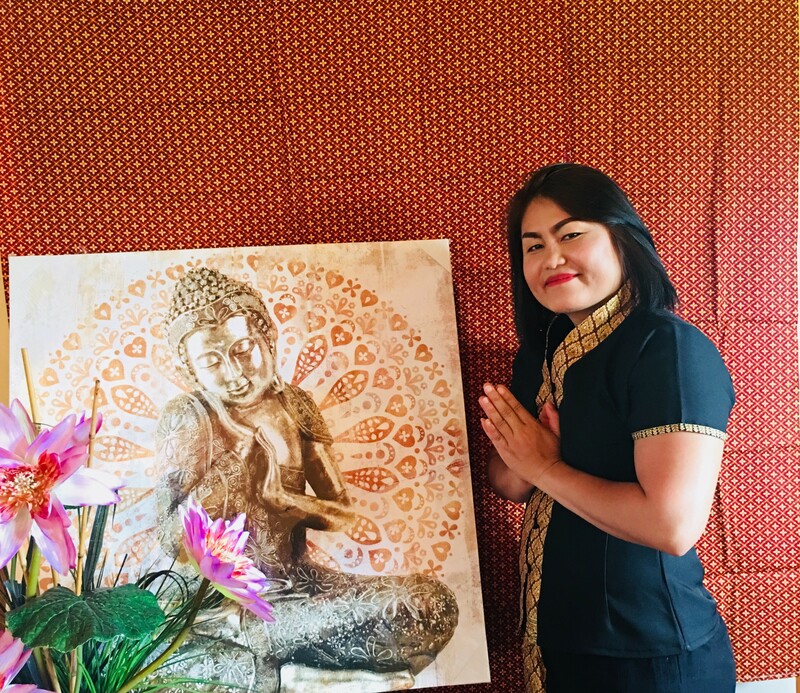 She has been working in Brisbane for the past 5 years and was the most asked for therapist at Real Thai Brisbane. Amm brings with her over 180 hours of training and even more hours of treatments to some very happy and relaxed customers. She prides herself in her range of all natural oils and special touches, like luxurious towels straight out of the towel warmer and traditional Thai sheets. If you have any particular areas of concern, Amm is more than happy to work on them. She also wants you to enjoy your experience and will work with you to get the perfect amount of pressure for your treatment. 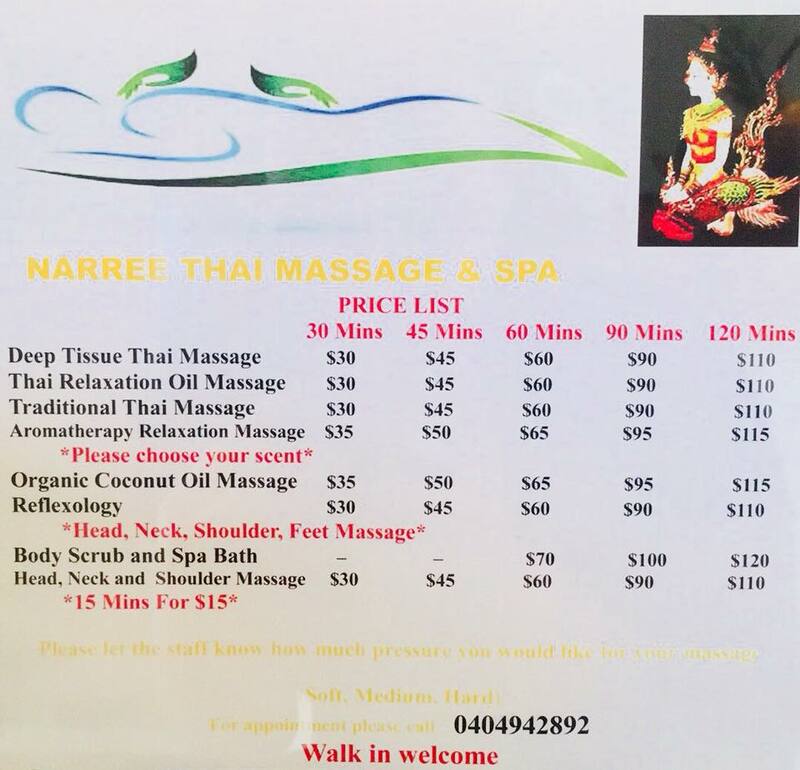 Thai Relaxation Oil Massage and Aromatherapy Relaxation Massage. What sort of aromas can we expect if we book in for a Thai Relaxation Oil Massage? Musk, orange, lavender, lemongrass plus a special energy blend. Go to the beach, play golf and go fishing. 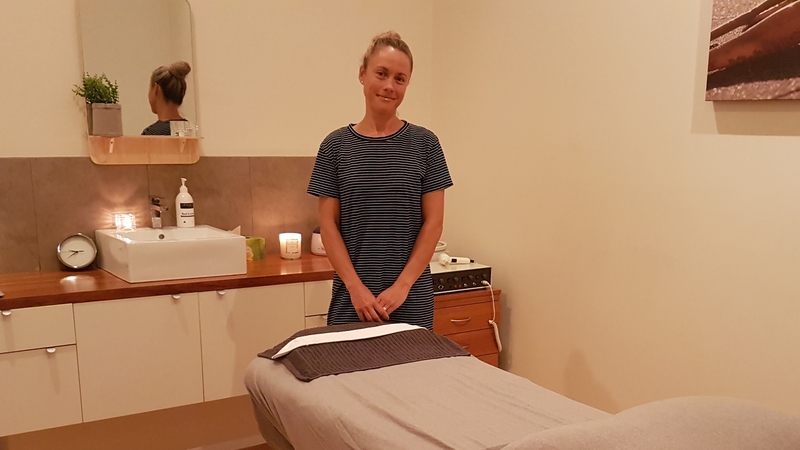 Having lived in Hallidays Point for 13 years, Harmony is also the owner of Hallidays Point Health and Fitness and has a passion for things that make us look and feel good. After your spa treatment I am sure you will agree that Harmony has the “magic touch” when it comes to beauty therapy. Hairstylist and colour specialist Trudy Jackson relocated and settled in the small beachside community of Diamond Beach 15 years ago, dedicating over 30 years to the industry. 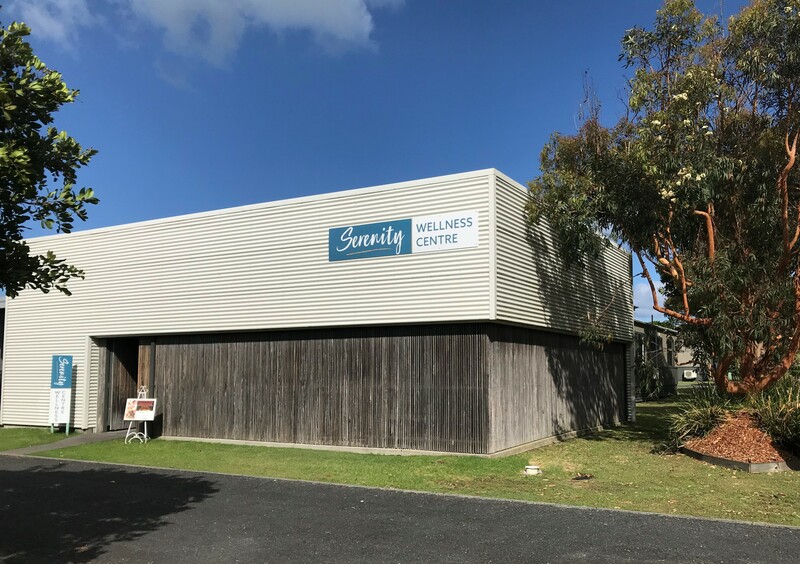 Trudy invites you to feel beautiful in the pleasant serene surrounds at Serenity Wellness Centre. 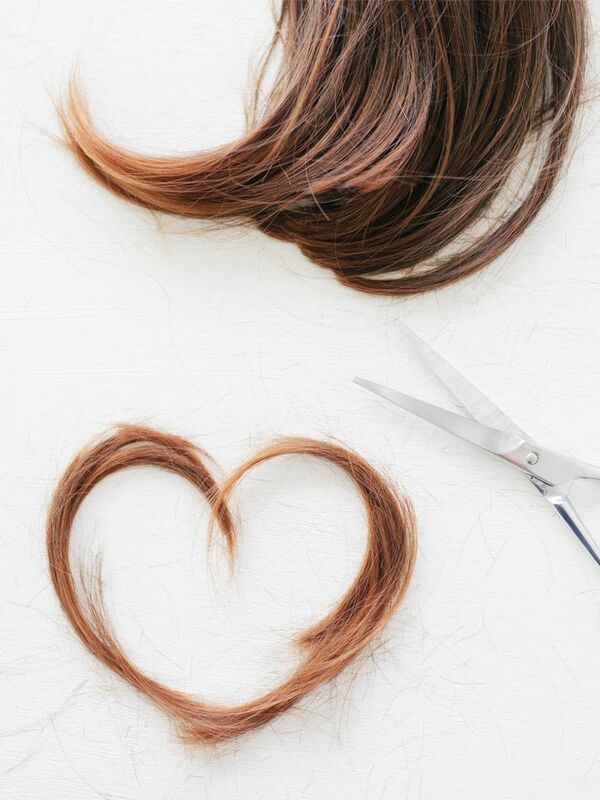 Come and nurture and nourish your most precious asset – your hair. Let us take care of all your hair needs and develop a safer, more gentle environmentally friendly Haircare Regime. Working with a unique blend of naturally derived ingredients, organic extracts and vitamins. Pure Haircare Range promises to continue to promote and nourish your hair’s health after your experience with aqualotus hair spa.